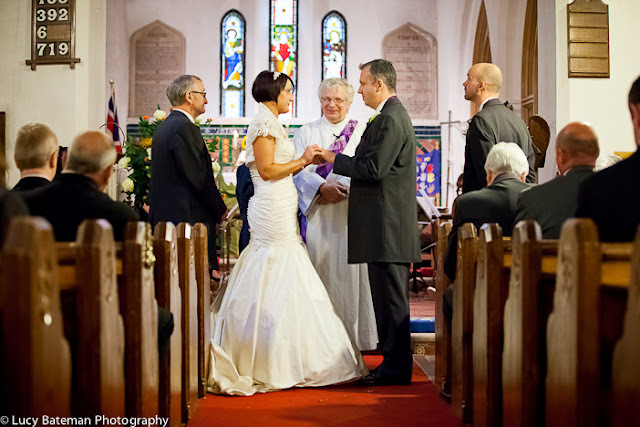 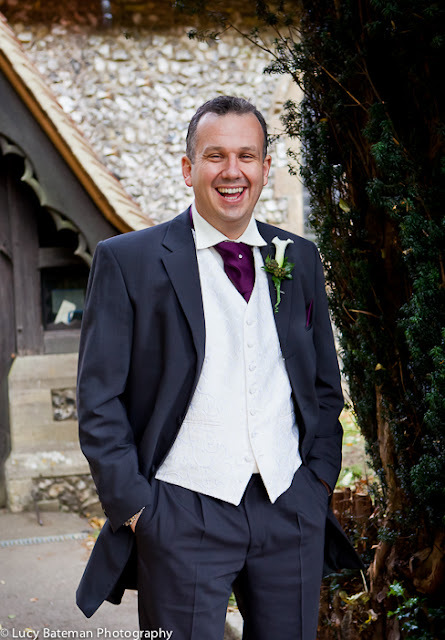 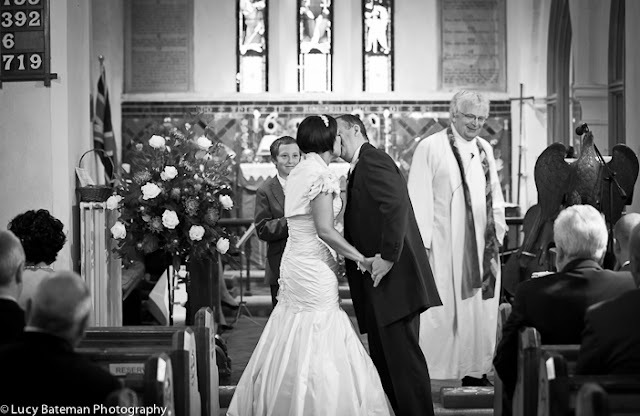 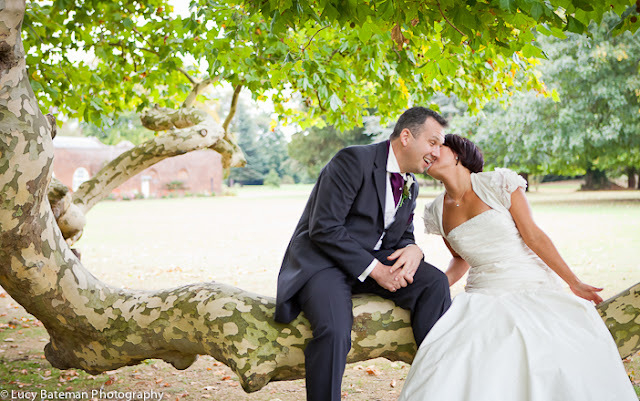 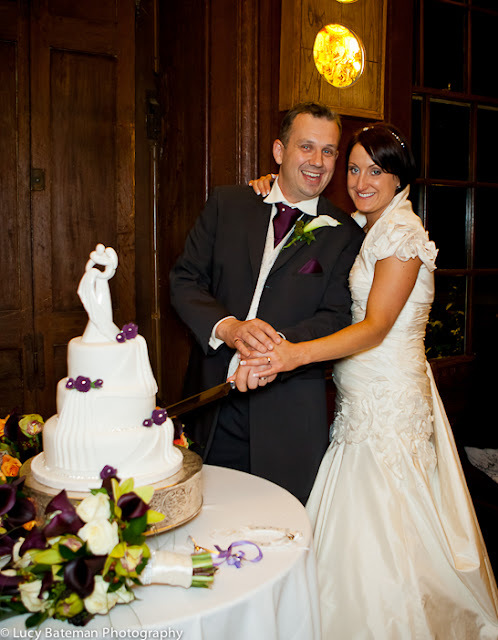 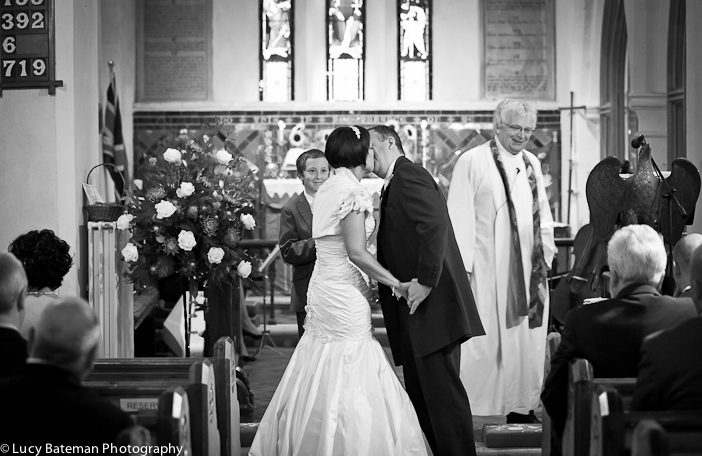 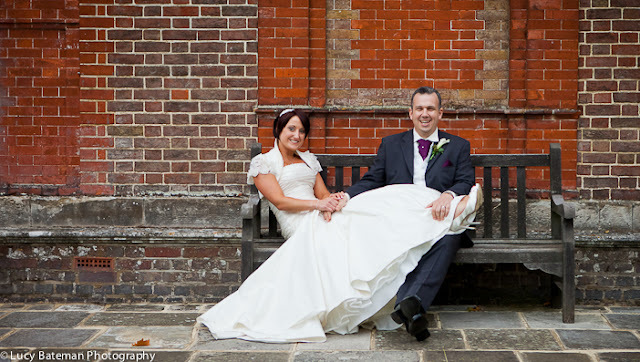 Jo and Toby had a fantastic autumnal wedding at St Peter's Church in Bredhurst and Bradbourne House in East Malling. 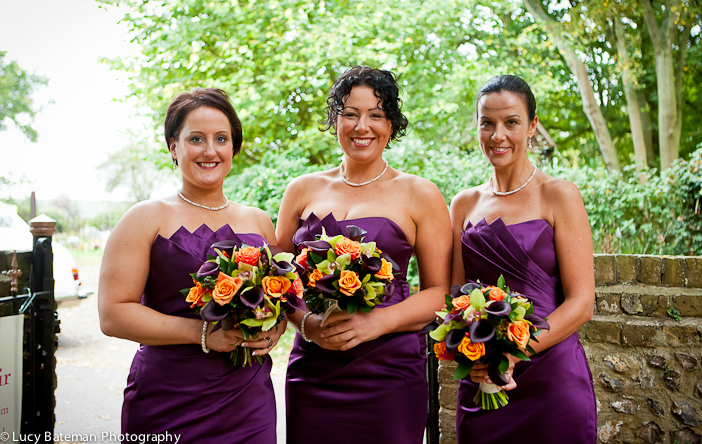 The beautiful bridesmaids in their lovely deep purple dresses from Kelsey Rose. 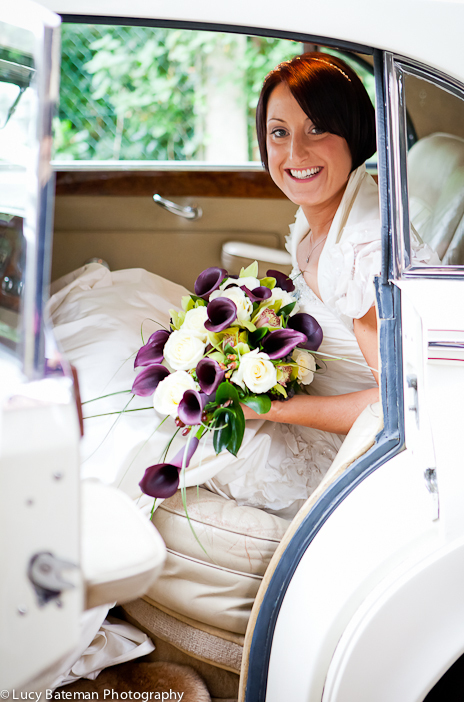 Jo arrived in style in a Rolls Royce Silver Cloud, wearing a gorgeous Ian Stewart dress and holding a bouquet with calla lilies that matched the bridesmaids dresses. 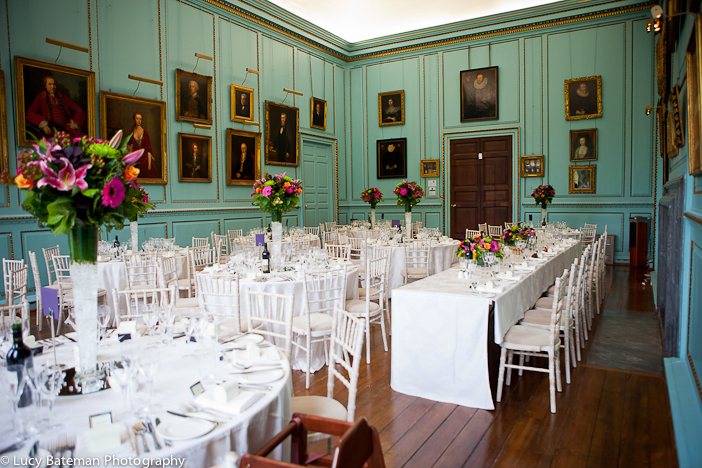 The Grand Hall in Bradbourne House. 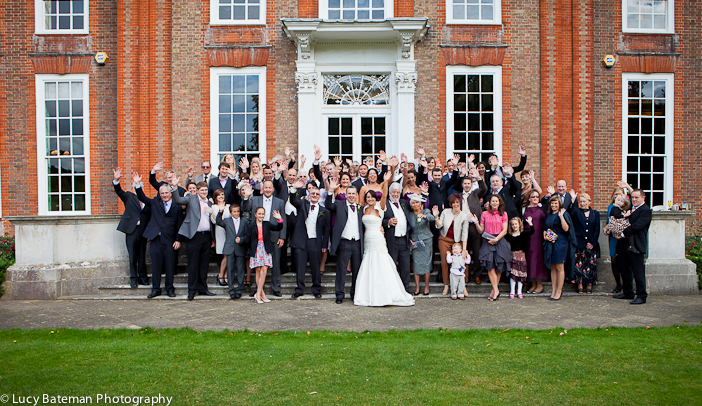 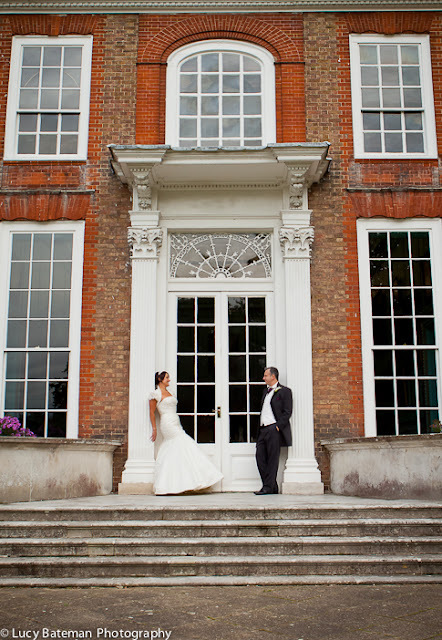 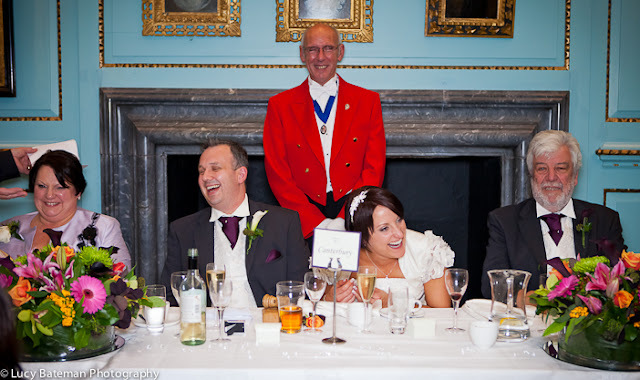 More pictures from this wedding can be seen here: Wedding Photos from Bradbourne House.